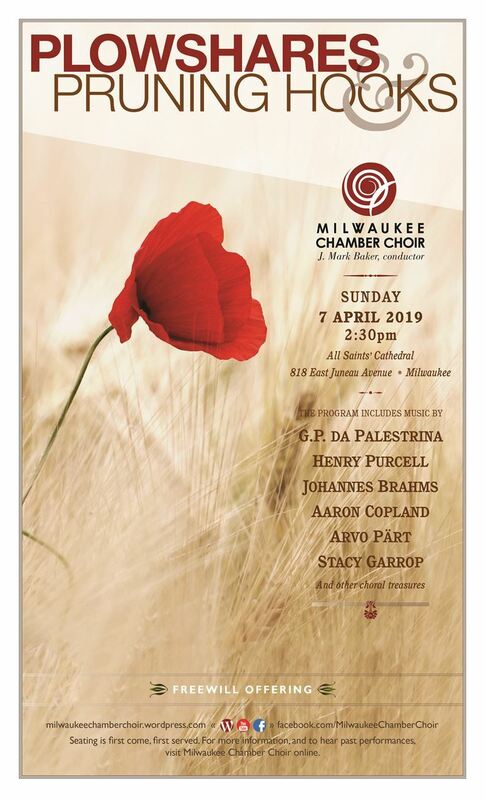 Sunday, April 7; 2:30 p.m.
Concert is free. Seating is first-come first-served. A freewill offering is welcomed.